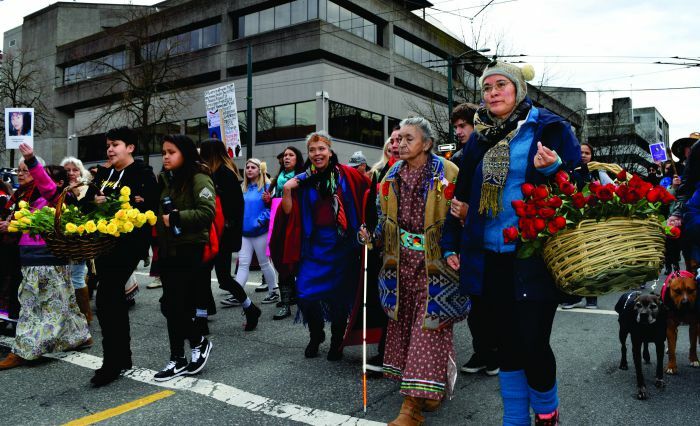 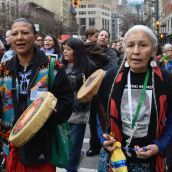 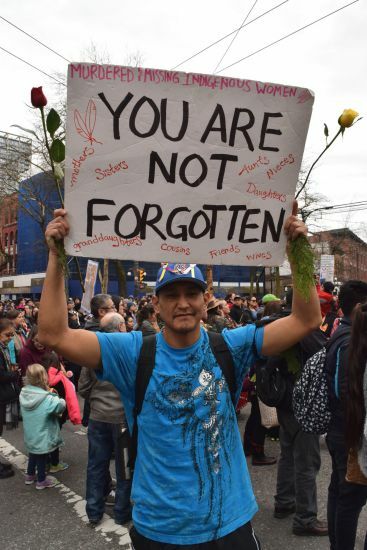 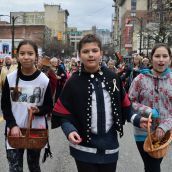 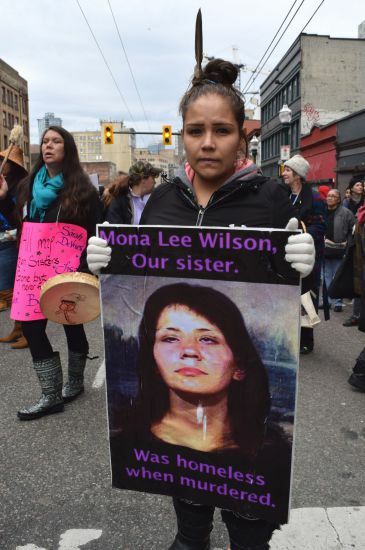 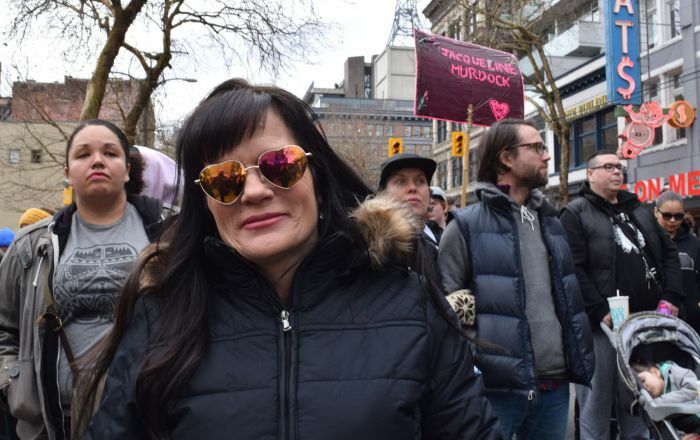 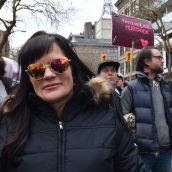 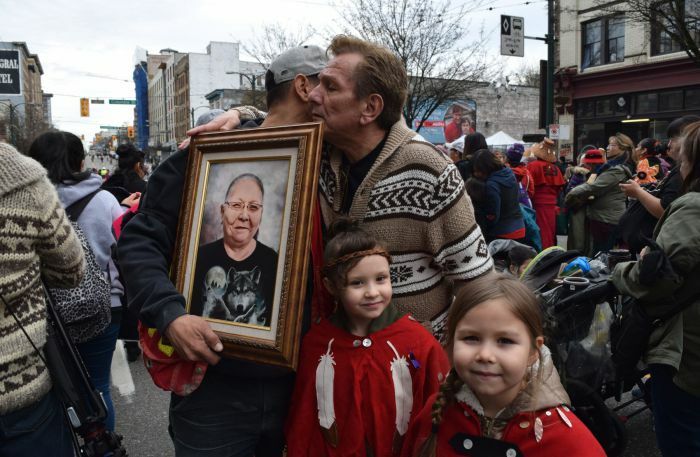 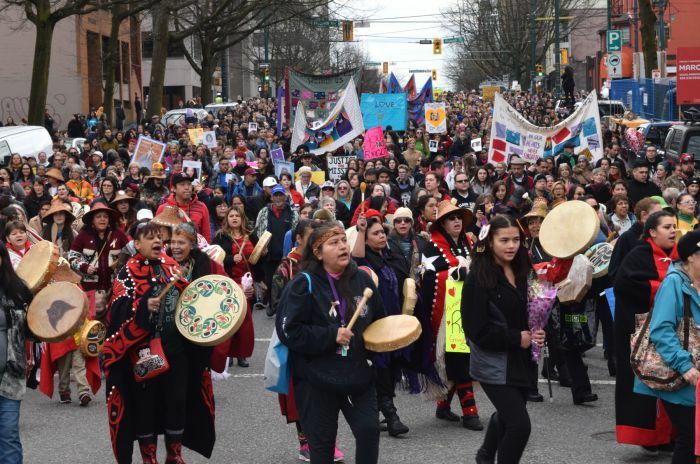 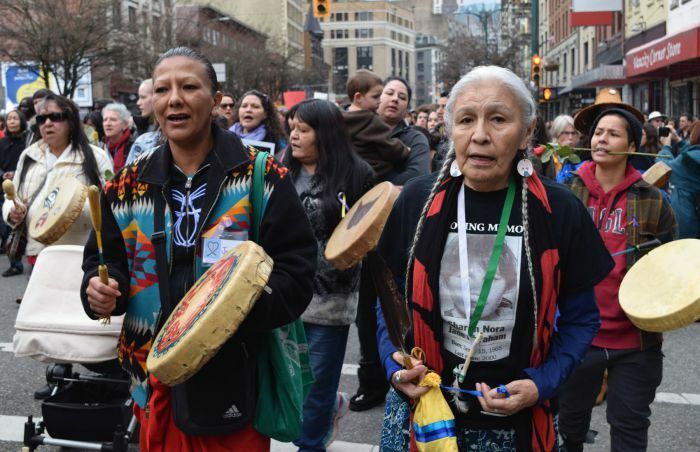 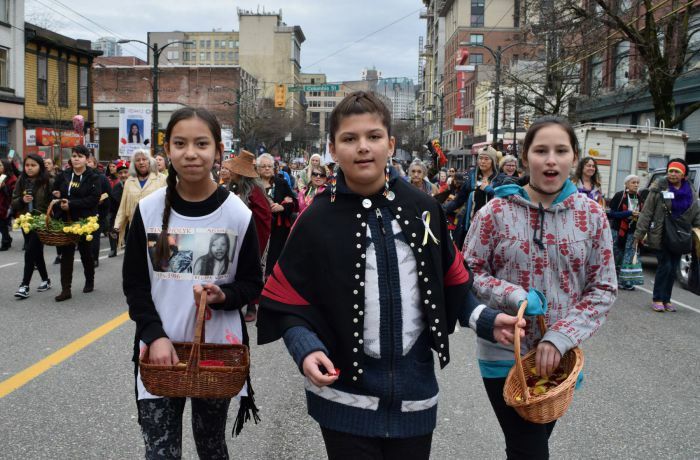 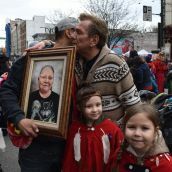 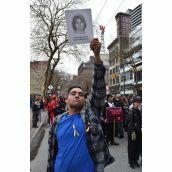 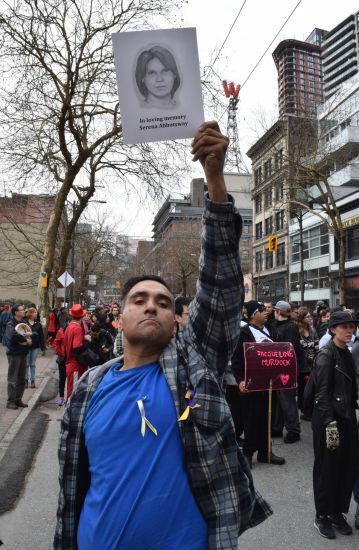 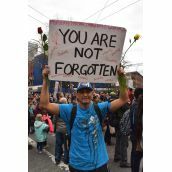 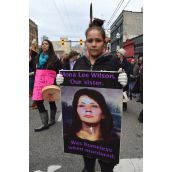 Downtown Eastside - More than 4,000 people gathered in Vancouver yesterday in the 27th annual march for murdered and missing women. 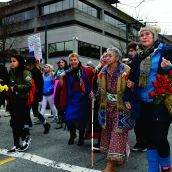 Healing ceremonies were held at several locations along the winding route through the neighbourhood where the mostly Indigneous women went missing or were found murdered. 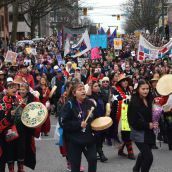 The march is held every year on Feb. 14.